Forse Lifestyle Coaching is much more than just personal training. This is a unique program customized to the client. We provide the client with the tools they need to break poor habits and create good ones. Habits lead to patterns, and patterns lead to results. We will help you create these patterns not by just training the body, but by holistically training the mind, body, and spirit. Everyone knows in order to lose weight you need to: 1. Eat better 2. Exercise more. So why do so many struggle with accomplishing their fitness goals? It’s because of motivation and vision. We help our clients break through these barriers and discover their true potential with proven results for clients of all demographics. 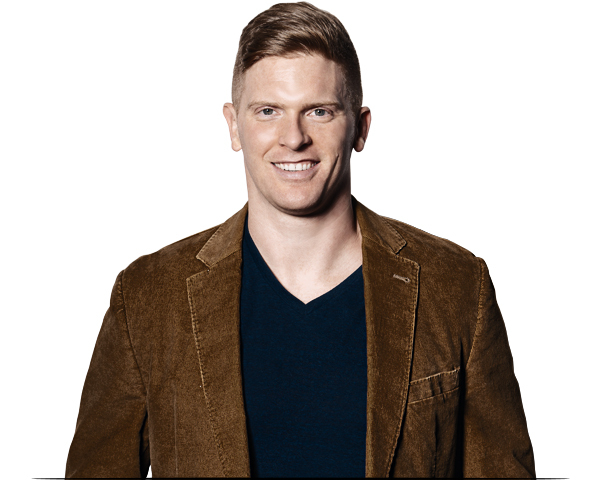 Nate Forse, owner of Forse Lifestyle Coaching is the driving “Forse” behind Chicago’s premiere fitness program. Originally from Uniontown, Pennsylvania, Nate has been an athlete all of his life. A three-sport athlete in high school, he went on to star as a football player at West Virginia University winning three consecutive Big East Championships and three consecutive PSAC championships after transferring to California University of Pennsylvania. Post college, Forse pursued his dream of playing in the NFL by playing in the Arena Football League and was invited to workout with the Pittsburgh Steelers after the 2009 season. He continued playing for multiple teams and ultimately landed a job with the Chicago Rush in 2013. Following that season, Forse decided to make Chicago his home and launched Forse Lifestyle Coaching bringing his expertise and unique training style to the Windy City. 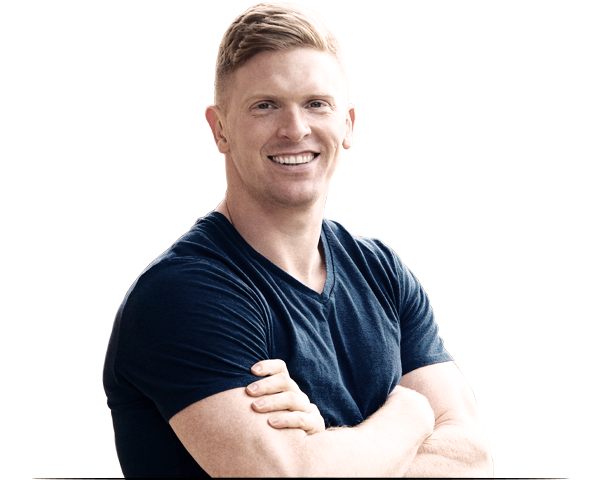 His mission is to change the world through health, fitness, and entrepreneurship and to help create the healthiest family of people on earth.